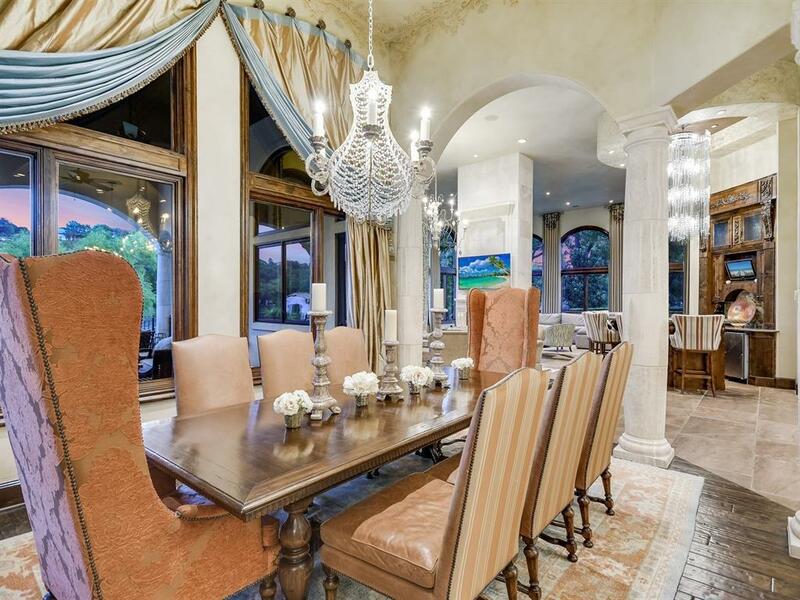 Impeccably designed custom home, situated on 1 acre, with 150' of beautiful Lake Austin waterfront. Main residence features 6 bds, 5 full &3 half bths,6 living areas. 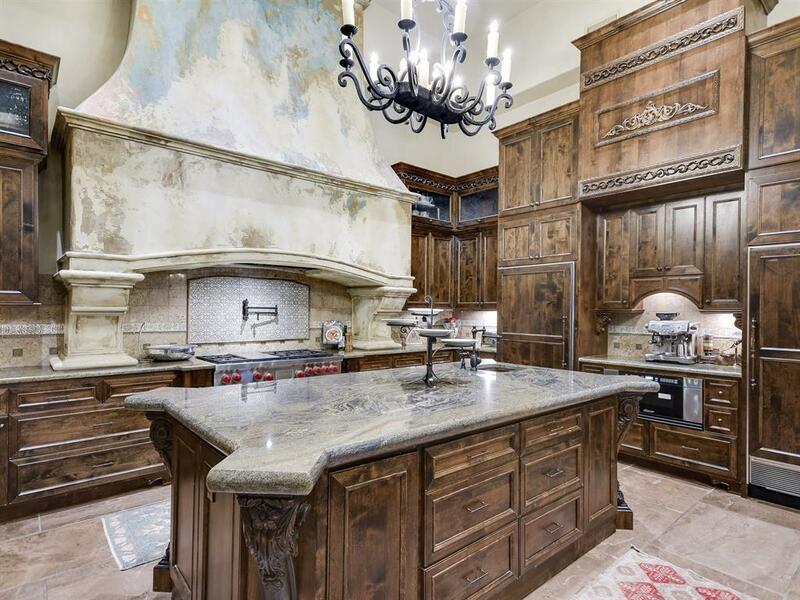 Gourmet kitchen with custom cabinetry & granite counters. 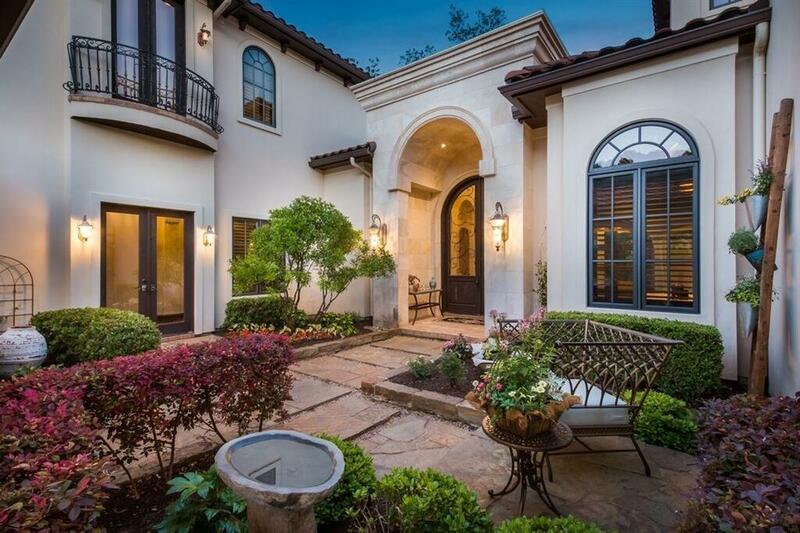 Designer finishes throughout with 2 fireplaces, wine room, serving bar, media, study. Separate entry to office, exercise facility/guest quarters. Exterior has outdoor fireplace and kitchen overlooking pool, spa and waterfront, 2-slip boat dock with covered party deck and much more.